Cold Moon in Capricorn may seem reserved and remote, but what it's really doing is planning its own success. Capricorn Moons thrive on challenges and the successes completing challenges can bring them, and they're not very big on what they view as excessive emotion. 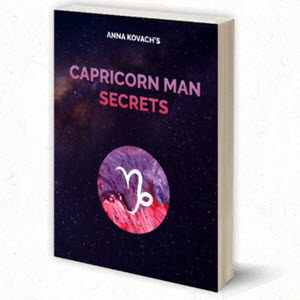 With a self-controlled and cautious emotional nature, those with a Capricorn Moon's discipline and determination can achieve tremendous successes in their lives, but there also can be an emotional cost. 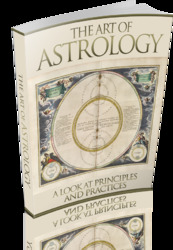 Capricorn Moons need to be needed, but because they feel through control, they may not allow others to get too close.